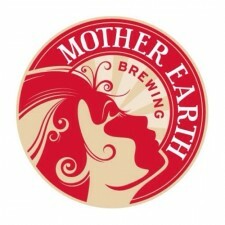 Kinston, NC – Today, Mother Earth Brewing announced that they have partnered with Guiffre Distributing Company to start selling a selection of their products in the Northern Virginia market. Distribution begins in early September, 2013 and will include Arlington and Fairfax County including the cities of Falls Church, City of Alexandria, City of Fairfax, and all military installations within or adjacent to this territory. Release parties and other promotional events will begin in September and take place at various locations in and around the northern Virginia area. Initially, Endless River Kolsch, Weeping Willow Wit, Sisters of the Moon IPA, Dark Cloud Dunkel, and Fall Seasonal, Old Neighborhood will be offered for sale in six-pack bottles and on draft.